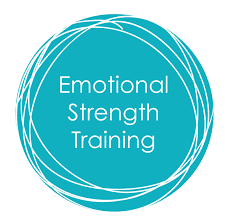 Emotional Strength, like any other strength, comes through flexing your emotional muscles. Facing challenges that seem insurmountable. As a whole, society has been vague at best when it comes to facing our emotions, and the benefits of rising to the occasion of emotional challenges. Yet, emotions hold the key to your choices, decisions and actions. How you feel, directly connects to what you decide and choose to do. Gaining emotional strength requires facing fears, insecurities and past programming which has held you stuck, held you in uncomfortable feelings and emotions. It’s only when you decide to take up a training program in emotional strength, that you really shed the unwanted pains, traumas, limits, negativity and burdens you carry, the ones that weigh you down. And the truth is, you wear your emotional scars within your physical body. The negative patterns, beliefs and limitations show up in your attitude, actions and the way you speak to yourself, your body, mind and spirit. Emotions have held the responsibility of been judged, being seen as too much, aggressive, uncontrollable, stoic and the list goes on. The main issue I see, is society as a whole hasn’t been given tools and skills to learn to understand and train our emotions. I’m not talking about boxing them in, stuffing them down, cutting them off. I’m speaking about all of the addictions, habits, and coping mechanisms that people take on to suppress and not feel their feeling because they don’t know how. A lack of a system to understand when you’re being triggered, having a skill set to recognize it, stay centered and present and feel your true feelings~ in all their discomfort. Often times the true underlying root of the feeling stems from past experiences where you were emotionally scarred, left feeling unworthy, inadequate, unlovable, experienced distrust, made to feel less than, overall loss of power and weakened. And you know, you know the true nature of expressing yourself and your emotions. The journey to emotional strength begins by your willingness to face your challenges head on. Your willingness to trust your own power and your ability to choose courage over fear. 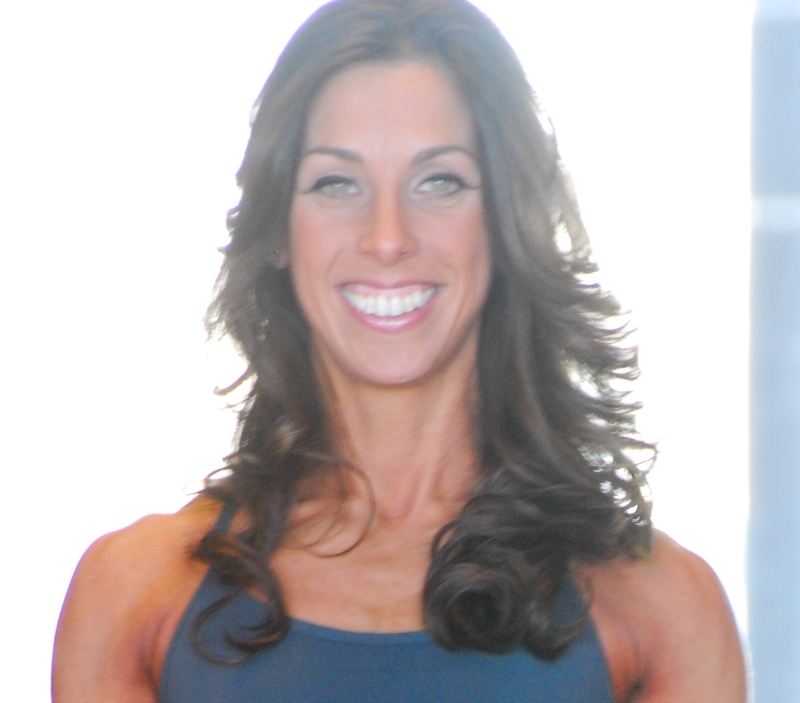 It’s wonderful to have a fitness program, strengthening your physical body, and you have learned through training, it provides a level of mental and emotional strength in the process. Having an emotional practice, gives way to strengthening your ability to respond to emotional challenges. Rather than falling into your pre-programming, or your old behaviors, an emotional strength training program provides you the tools and skills to react with patience, grace, focus, trust and most importantly, your truest source of power~ unwavering Faith and Trust in YOU. You see, when you see a limiting pattern for what it is, when you have emotional strength, supported by courage, trust and truth, anything is possible. It’s that moment when you shift your world. All of those limits, untruths, negativity, pains and traumas disappear. You always have a choice. It’s up to you. Do you want to be weighed down by your past emotional experiences or are you ready to face the challenges today and create a new, better future for you tomorrow.